And... We have the winners of the 3rd edition of Science of the City! Biological clocks: the rhythm that moves us, by Laia Torres and Laura Pardo. Accelerate yourself, by Mar Batlle. The jury wants also to make special mention to the video of John Scott, Glasgow, City of Science. This video offers a novel and interesting view of this Scottish city. If you seek scientific destinations for this summer, we believe that this one is highly recommended. We would like to congratulate the winners and all of you who took part of this contest, for all the effort! We hope you enjoyed a lot while creating your videos and, of course, that you have learned and discovered a little more about the science of your city! Keep Looking at your city with scientific eyes and explaining and sharing what you see… because science is everywhere! Remember Science of the City doesn’t end here! Some of the videos you submitted will be aired on TV, we will keep working and organizing activities…. Opens the third edition of ’Science of the City‘!! Look at your city with different eyes. Look at it with a scientific or a technological approach. What do you see? Well-known concepts, new challenges, discoveries and discoverers or experiments in action. Science of the City wants to collect multiple scientific and technological looks of a city made by its citizens. La Mandarina de Newton, within its area of research and work Co-Creating Cultures, and after the success of the ﬁrst and second edition, launches the third edition of Science of the City. Science of the City takes places in Barcelona, Madrid, Silicon Valley, Paris, Zagreb, Amsterdam and other cities. Cities are excellent educational resources. How can we use them? How can we relate scientific concepts to our cities? Can we build a bridge from citizens to researchers though showing citizens concerns? Can citizens point to new challenges? Do cities show the history of science? Science of the City wants to find some answers to these questions. If you want to participate in the process, start by entering the video contest and send a two-minute video that relates cities and science in your own way. For example, “How is trafﬁc handled in a city?.” If you look carefully around you, you will be surprised by the number of scientiﬁc phenomena that can be observed without even leaving your city. If, however, you still have doubts about how they could be shown on your clips, you can go to La Mandarina de Newton’s YouTube channel and ﬁnd some sample clips. The best videos submitted to the contest will be selected by a jury and by popular vote. There are two 500€ prizes for the most creative video and the most voted by the public. On top of that, some videos will be aired on TV. From now and until April 24th you will be able to send us as many videos as you want and we will upload them at our platform. Chose an idea, make a 2 minutes video, upload it at your Youtube account and send us (cocreatingcultures (@) gmail.com) a short description and the link. 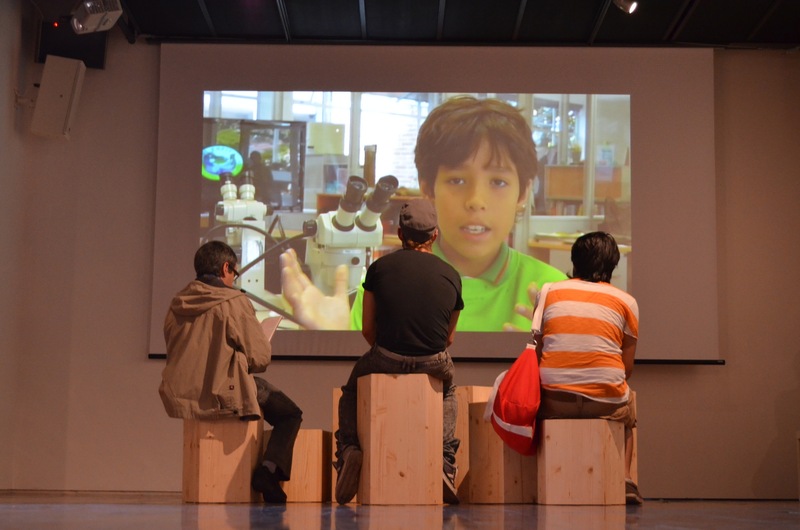 Etopia Center for Art & Technology organizes the I Jornadas de Divulgación Innovadora D+I (I Conference on Innovative Outreach R&D) with the aim of exploring new ways to communicate science. 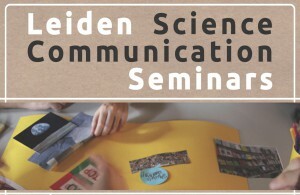 Communicators, scientists and the general public will be reflecting on the importance of science communication and on new and innovative ways of communicating it. The Zaragoza City of Knowledge Foundation, in collaboration with the City Council, aims to offer a very dynamic program that reflects the fusion of different fields such as science, theater, dance, magic, literature, music, gastronomy or humor. For that, and in order to inspire and stimulate the participants, the organization has selected examples of multidisciplinary projects and invited their protagonists to present and openly discuss them with the audience. Two of the selected projects are Science of the City and TalentLab. Irene Lapuente from La Mandarina de Newton will be at the roundtable ‘Ciencia que se cuela por las rendijas’, on Saturday 19th of October, at 12 pm. What is Science? Where can we find it? Who owns it? A priori, one might think that these are random questions, even, pointless questions… Well, this is not the case. What is science? this is a non-trivial question to which we have been dedicating many and varied kinds of workshops. 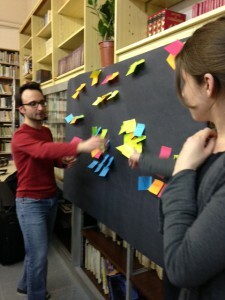 The first time we decided to work and explore this question with images, post-its and dialogues was at the Youth Detention Center of Roca del Vallès, Barcelona. The answers and conclusions that came out were not only surprising and inspiring, but also extremely interesting. The inmates highlighted the value of scientific knowledge for its ability to be reasoned, shared and improved in a practical and straightforward way. It was amazing to listen to them, a really rewarding experience. Where to find it? this is the starting point of the project Science of the City, developed by La Mandarina de Newton, with the support of the Spanish Foundation for Science and Technology from the Ministry of Science and Innovation of Spain, the ‘La Caixa’ Foundation, the Institute of Culture of Barcelona, the Tech Museum of San Jose in California and the Association Paris-Montagne. 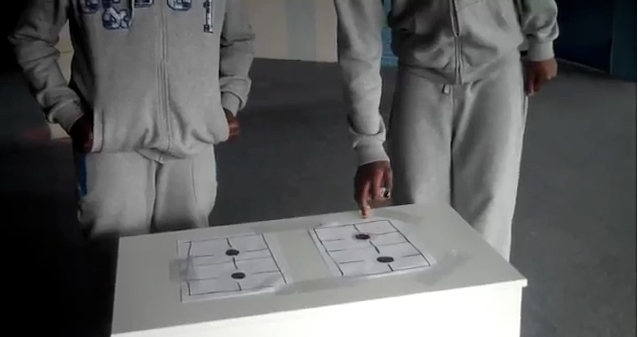 The participants of the video contest were able to find science in many ‘corners’: in the sink, the kitchen, on the streets, in the cars, the garden, the cookies… We have always believed that science is an attitude, a way of looking at and interpreting our surroundings and ourselves, and not a static, confined knowledge. Who owns it? this, we have also been questioning in our projects; in La Mandarina de Newton we believe that science is one more ‘commons’. Science is for everyone, it is something human, social, political, economic… and, yes, also scientific. That is why we think that the distance between science, the city and the public must be reduced. These are the mottos of our projects and exhibitions. 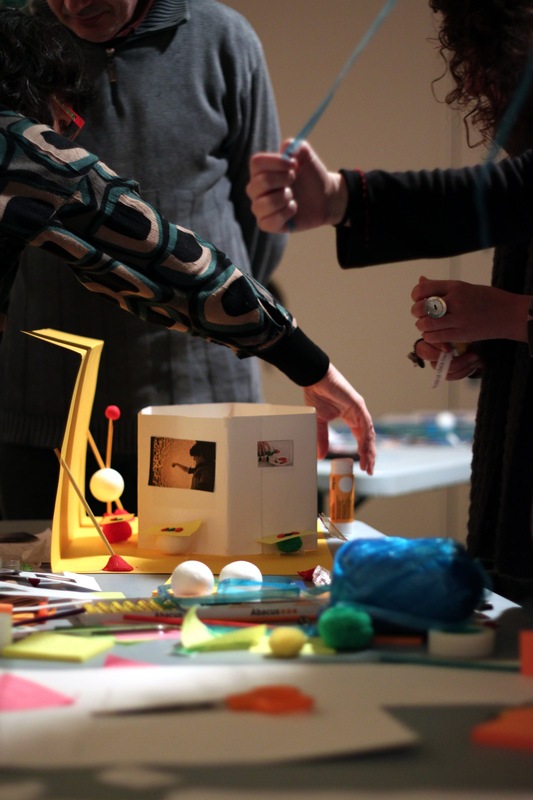 We began the adventure in the field of co-creation exhibitions with the project ‘From contemplation to Participation and Beyond’ and we continued it with Science of the City and TalentLab, among others. From on-site to on-line workshops, or from video contests to dialogues with artists, we investigate the paths that lead us to collective learning and co-creation, because we believe science is an attitude that can be at any place, accessible to all. Just a few hours from the starting of the conference, we are very excited and eager to meet other interesting projects, other colleagues, other points of view… We hope this meeting will be a success and an opportunity to get mutually inspired. 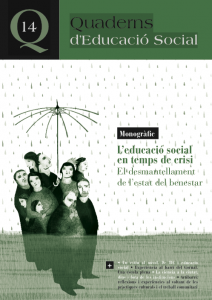 Irene Lapuente from La Mandarina de Newton collaborated on the latest issue of ‘Quaderns d’Educació Social’, the number 14, dedicated to the ‘Social Education in times of crisis. The dismantling of the welfare state’. Quaderns d’Educació Social is the CEESC (Association of Social Educators of Catalonia) magazine, published since 2002. It is a publication of reference for the educators and social educators communities and, of course, also for the students. In each issue different social education related topics are addressed through different monographic contributions. The latest issue marks the beginning of a new phase. The editorial team of Quaderns d’Educació Social wanted to share with their readers, the spirit of renewal they consider essential in a context of economic crisis like the one we are living right now. They believe social education needs to consider new models of social interaction, in order to address the current needs of society. These new paradigms imply the need of new approaches, new ideas and new practices. That’s why, for this issue, Quaderns looked for individuals whose experience and work represents a new innovative way of giving answer to those needs. During this weekend, from thursday 16th to saturday 18th of May, La Mandarina de Newton will be in Menorca to present Science of the City’s project. 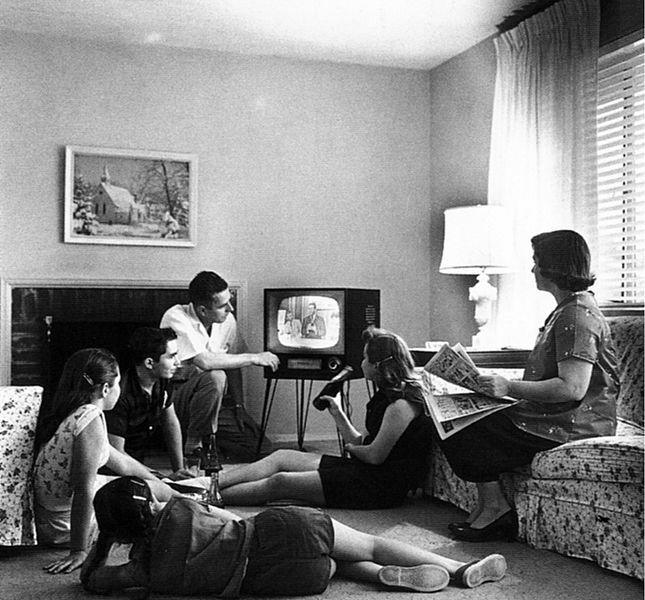 These days, at the Institut Menorquí d’Estudis (IME) in Mahon, it will take place the 7th European Spring School on History of Science and Popularization, this year dedicated to the topic ‘Science on Television’. During this edition, students, scholars, researchers and professionals will have the opportunity to discuss the roles Television and Science play in our daily lives. Irene Lapuente (La Mandarina de Newton) will be participating in the conference and will present the project Science of the City on the last day of the event. Some of the videos from the first and second edition will be shown to the participants. As you know, we continue working on the project Science of the City #2. Although the first phase of the video contest finished early this year, we are still receiving videos as a result of different collaborations we have established with international institutions, in countries such as Croatia or Netherlands. Moreover, we began with the second phase of the project, in which we aim to establish a bridge between participants and scientists. On Friday April 5, we were at the Institut Lluís de Requesens, Molins de Rei, Barcelona, holding a workshop for students and researchers. The students from this school participated in the 2nd edition of Science of the City video contest with several videos: ‘Temperature Changes‘, ‘A Flood of Signals‘, ‘Public Services at Molins‘ and ‘Boredom at the Institute‘. The lattest was one of the winners of this edition, in which the students questioned the importance of building design in schools, particularly of the colors used in classrooms and corridors, and how this influences the attention span of the students during the classes. This seemed to us an extremely interesting question and thus, with the help of the Atelier des Jours à Venir, we tried to contact experts on perception and cognition. Two researchers from the Donders Institute (Nilmegen, Netherlands), Dr. Guillaume Sescousse (Cognitive Control- Perception, Action and Control) and Dra. Mathilde Bonnefond (Neuronal Oscillations- Brain Networks and Neuronal Communication) accepted our invitation and came to Molins de Rei to join the workshop. We began with a first exercise in order to ‘break the ice’ within the room: we arranged ourselves according to the color of our eyes, from the lightest to the ones darkest. 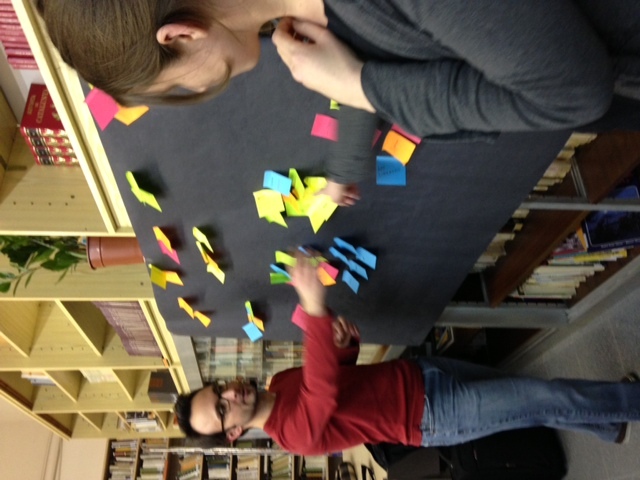 Then, we asked the students to, in post-its of different colors, write down whatever these colors remind them of: peace, joy, euphoria,… Then, the task was to sort the post-its by topics. Once re-ordered, we could conclude that unconsciously we associate different colors with specific issues or feelings. The students hypothesized that the boring environment of the corridors and classrooms of their school could be one of the reasons for the lack of interest and attention during classes. The neuroscientist Guillaume Sescousse explained how he and his team study the reward processing and risky decision-making, in both healthy and psychiatric disorders’ conditions. Dra. 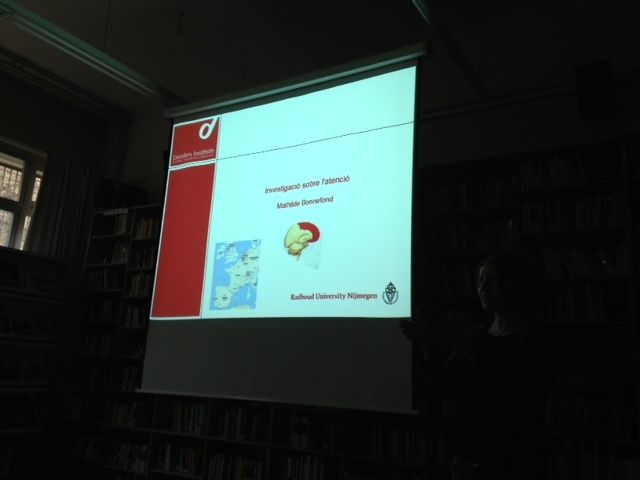 Mathilde Bonnefond explained that part of her work in the lab focus on trying to understand how our brain processes the information and how the different brain regions communicate with each other during the different cognitive processes, such as during visual processing under various levels of attention. To illustrate how the colors can interfere with the learning processes and with our ability to maintain our focus levels, the researchers challenged the students with different exercises. One of them was to try to memorize the maximum number of words during 2 minutes. Each set of words was presented in different background colors: red, blue and gray. At the end of the game, we all could confirm that, as shown in scientific studies, the colors influence our memory and focus capabilities. The red creates tension and make us more focused, opposite to blue, which relaxes us. We usually associate blue colors with creative environments, however, this means a reduced ability to retain information. At the end of the workshop, we asked the students to re-think the questions and ideas raised in the winning video. We wanted to finish the session with a narrow set of questions on the topic. Here are some of the issues raised: Do colors equally affect people of different ages? Does the way we perceive colors depend on the time of the day or season? Does color affects differently people of different cultures? What colors should be chosen for the different school spaces? What happens in the brain during color perception? Now, of all the questions and issues raised during this morning, students have to choose one, the one they would like to explore with the help of the researchers. The next workshop is already scheduled: on July we all meet again! We will keep you informed! There are two new entries on our Science of the City #2 platform. The videos are the result of the workshop we held last March in Amsterdam, in collaboration with the Atelier des Jours à Venir and New Urban Collective. 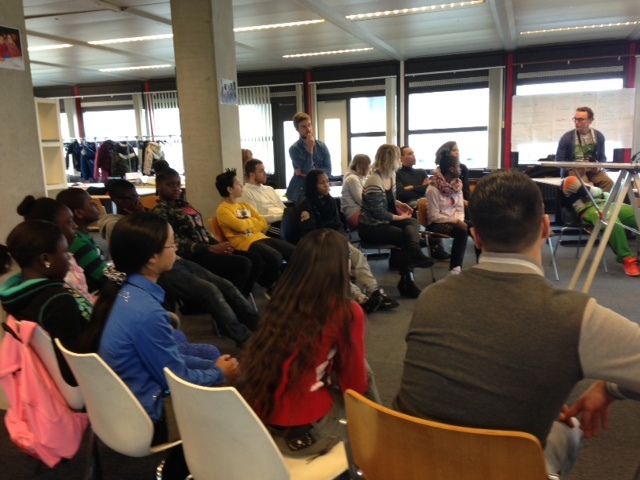 As we mentioned in previous posts, this workshop took place in Bijlmer, Amsterdam, with the aim of encouraging kids to question and explore the science behind their urban daily life. During these two months ‘post-workshop’, the students have been working on their ideas and proposals and the end result are these two videos: one, in which they question the quality of the water: Can we infer the quality of the water by its color?, and other, in which they explore the properties of the butane gas: Why is gas invisible?. – By now you can see the original videos, in Dutch; soon the subtitles will be also available. Next April 19, these videos will be exhibited at the Amsterdam Science & Film Festival, at the Nemo Museum. 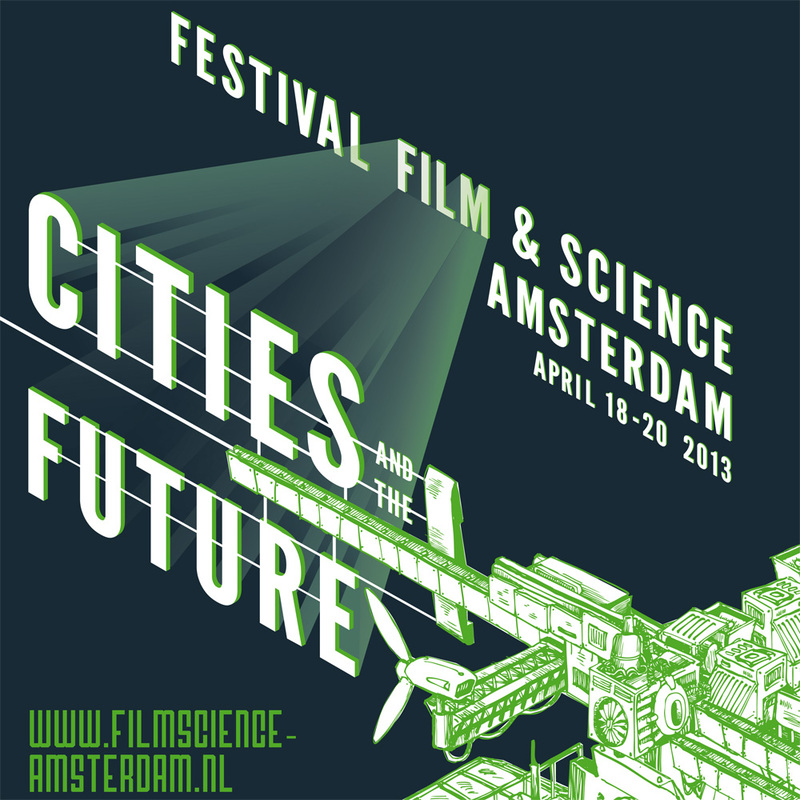 The third edition of the Amsterdam Science & Film Festival will take place during the 18t, 19 and 20 of April. 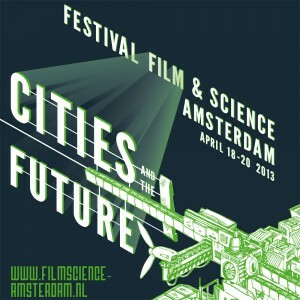 Over thirty scientific videos under the theme ‘Cities of the Future’ will be exhibited in four iconic institutions of Amsterdam: EYE Film Institute, Filmacademie, Nemo Museum and the Institut Français / Maison Descartes. Apart from the video screening, the public will have also the opportunity to participate in workshops and roundtables. The videos will enter in a competition and the last day of the festival the winners of the two categories ‘Grand Prix’ and ‘New Talent Award’ will be announced. Here you can check the full program of the Festival. La Mandarina de Newton will be also present at this festival! 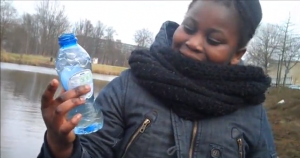 The Science of the City videos produced by the Bijlmer children that participated in the workshop we organized in March, will be exhibited at the Nemo Museum on the 19th. As you might recall, this workshop was organized in collaboration with the Atelier des Jours à Venir and the New Urban Collective with the aim to motivate the kids to question and explore the science hidden in streets of Amsterdam. 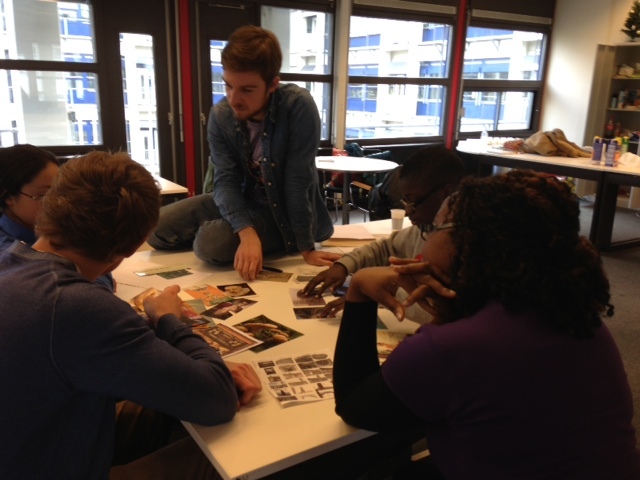 We are eager to see the final result of the workshop during the Festival! During the first weekend of March, Irene Lapuente (La Mandarina de Newton) travelled to the Netherlands, to Leiden and Amsterdam. This tryp was done thanks to the collaboration with the Atelier des Jours à Venir and the support of Fondation de France. The day after, March 2nd, Irene, Livio Riboli-Sasco and Leïla Perié had another appointment, now, in Amsterdam. 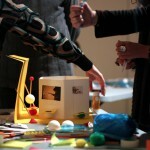 They presented the concepts behind the project ‘Science of the City’ and lead a workshop for children. The aim was to motivate the kids to question and explore the science hidden in their city. The workshop started with a first challenge: the kids had to invent conversations based on questioning. Then, we performed an interesting exercise: with their questions, they had to change the interrogative words (why/what/how/when/where…) and reflect on how this would change the meaning of the questions and therefore, the answers. We also challenged them to question the science behind a series of pictures we distributed among them. Then, it arrived the most fun part for them: they had to explore their own city. They became little scientists and came up with the questions they would like to answer. They took their own photos and their own notes, like a ‘field’ explorer! And they actually came back with a lot of interesting questions and ideas. After this, it was time, within each group, to choose which of the questions they would like to work on and to make the storyboard of their own ‘Science of the City’ video. The workshop finished here, but this was not the whole story! The students will keep working on their projects. The final goal is to produce some videos and to exhibit them at the Science Center of Amsterdam, the Nemo Museum, during the Fim & Science Festival in April. We will keep you updated!! 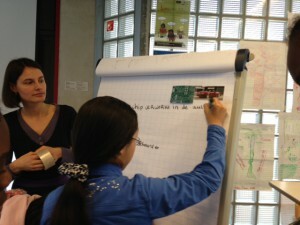 You can find all the photos of the workshop in the Science of the City Facebook page.